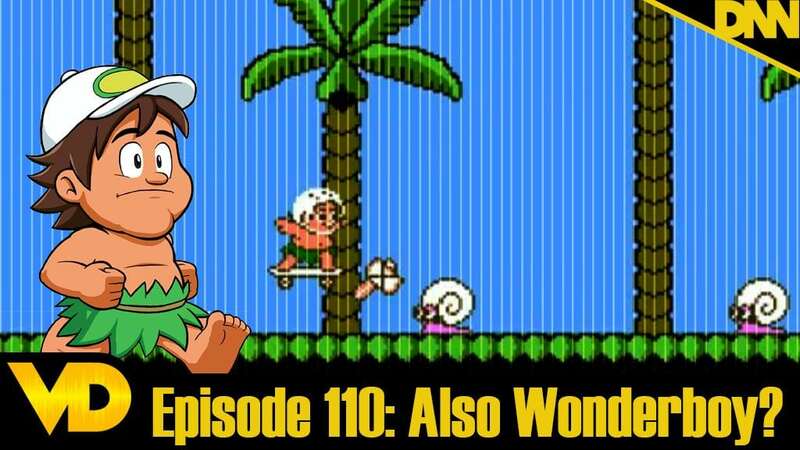 Episode 110 – Adventure Island: And Also Wonderboy? This week we talk about a classic NES Platformer Adventure Island. Or is it Wonder Boy? It’s NOT! But you might confuse it for that. There’s a weird connection there that we talk about. A fast paced platformer before sonic was ever a thing. Let’s talk about it. And a bunch of other stuff!